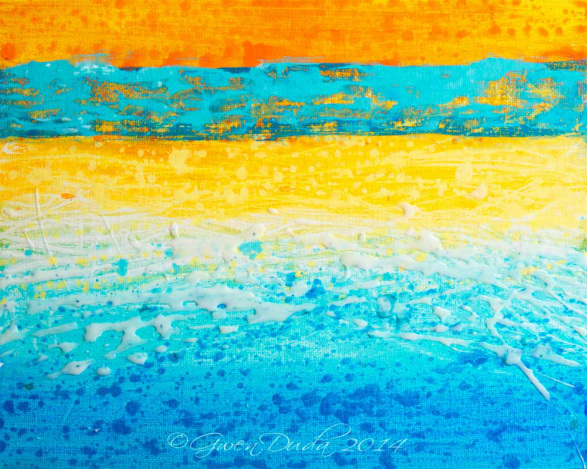 Almost electric this hot blue and orange abstract painting will energize any area it is placed in. Blue and orange are natural opposites so when they are paired together there is an excitement as the two play off each other. Put in any area that you want to juice up the vibration of.